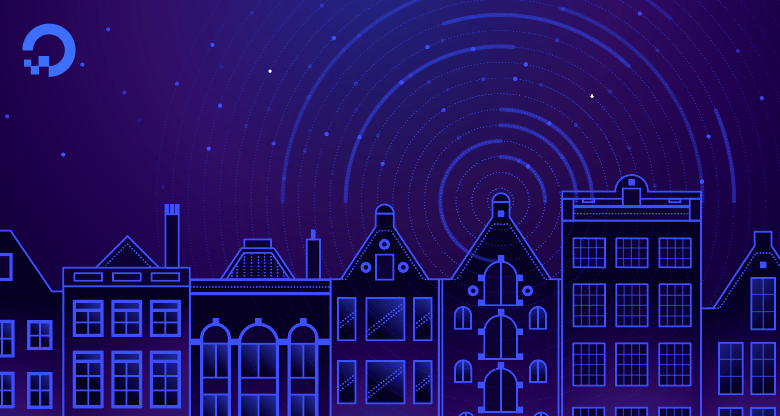 Today we’re excited to announce the expansion of DigitalOcean Spaces to Amsterdam (AMS3). Spaces is a simple, standalone object storage service that enables developers to store and serve any amount of data with automatic scalability, performance, and reliability. With today’s announcement, Spaces now has locations in New York and Amsterdam, with more regions on the roadmap for early 2018. Object storage has been one of the most requested products that we’ve been asked to build. When we embarked on developing a scalable storage product that is abstracted from compute resources, we realized we had an opportunity to refactor and improve how developers solve this problem today. 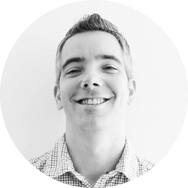 We believe in simplifying our products to enable developers to build great software. To do that, we look at every opportunity to remove friction from the development process including spending less time estimating costs associated with storage, transfer, number of requests, pricing tiers, and regional pricing. Spaces is available for a simple $5 per month price and includes 250GB of storage and 1TB of outbound bandwidth. There are no costs per request and additional storage is priced at the lowest rate available: $0.01 per GB transferred and $0.02 per GB stored. Uploads are free. Spaces provides cost savings of up to 10x along with predictable pricing and no surprises on your monthly bill. Spaces is designed to scale automatically; as your application data grows, you won't need to worry about scaling any storage infrastructure. Although your Space can be configured to be accessed from anywhere, we realize that some customers prefer to keep their data close to their customers or to their own compute nodes. To that end, Spaces is available in NYC3 and AMS3. More global regions will follow in early 2018—stay tuned for future updates. Create a Space in two clicks; just give your Space a name and you’re off to the races. Drag-and-drop uploads and use multi-select capabilities, with more improvements to come. Quickly change permissions and metadata for one to many files at once. This comes in handy when you’re setting up your application to sit behind a CDN, or applying uniform permissions and metadata across a large number of files. Files you store in Spaces are encrypted on physical disks with 256-bit AES-XTS full-disk encryption. In addition, you can encrypt files with your own keys before uploading them to Spaces. You can limit access to Spaces and the files within using your Spaces API key(s) and permissioning. Files stored in Spaces are distributed using a fault-tolerant placement technique called erasure coding. Spaces can tolerate multiple host failures without blocking any client I/O or experiencing any data loss. Spaces is designed to provide high availability for storing and serving web assets, media, backups, log files, and application data. At DigitalOcean, we use Spaces for a variety of applications including serving of web assets (html, images, js) for cloud.digitalocean.com, and for backups of data critical to our business. During the early access period, thousands of users stored millions of objects and Spaces performed as expected with high throughput. We’ll be adding new features and regions over the coming months and look forward to hearing your feedback!